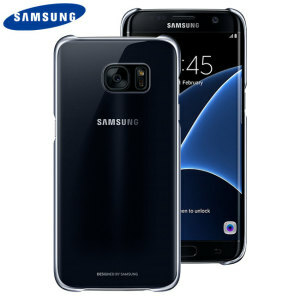 Ensure your device is protected with our wide selection of Samsung Galaxy S7 Edge cases and covers. 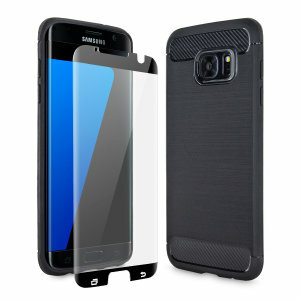 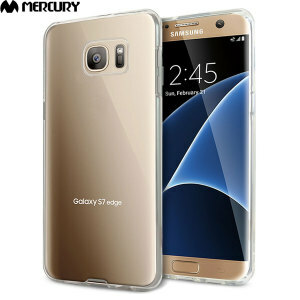 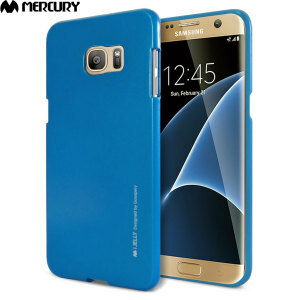 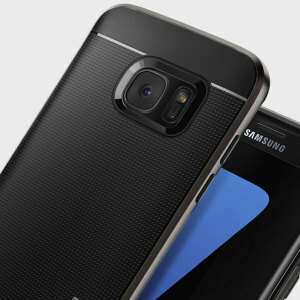 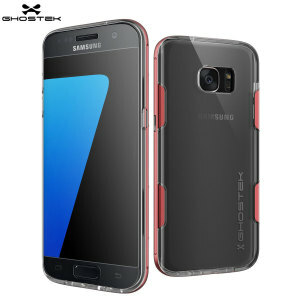 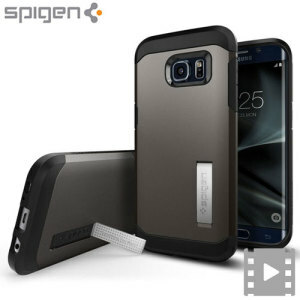 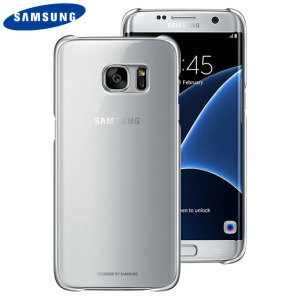 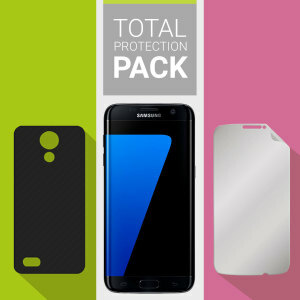 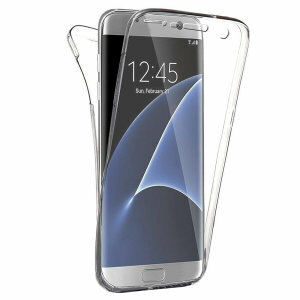 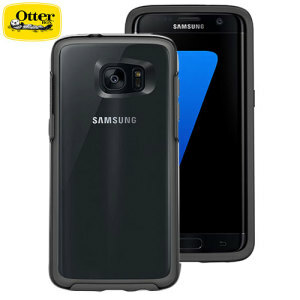 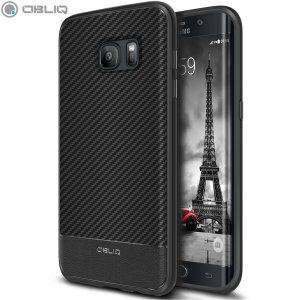 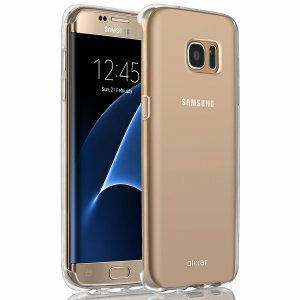 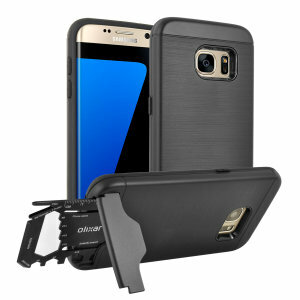 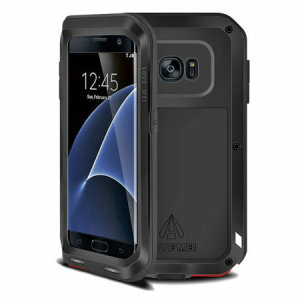 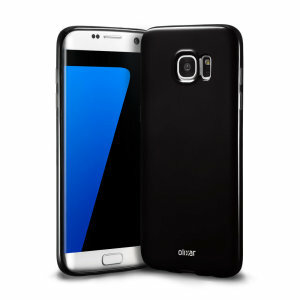 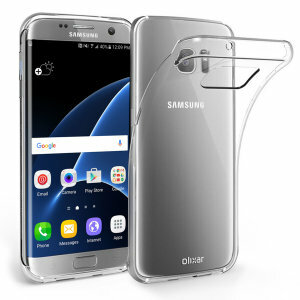 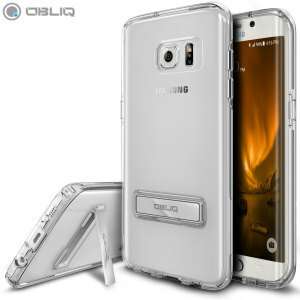 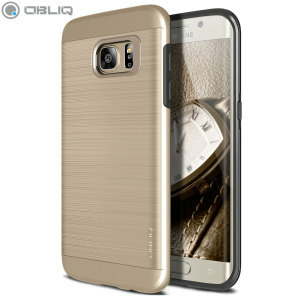 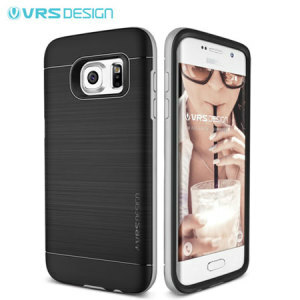 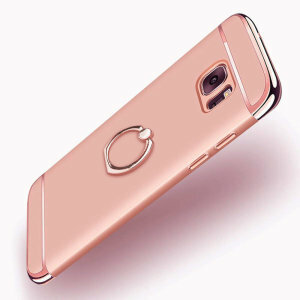 Our extensive range will ensure you find the best Samsung S7 Edge case for you. 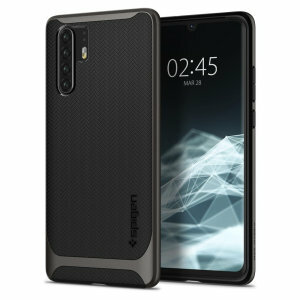 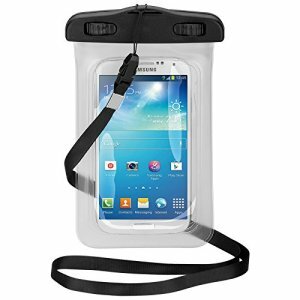 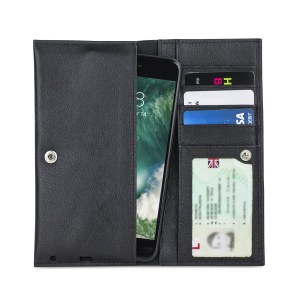 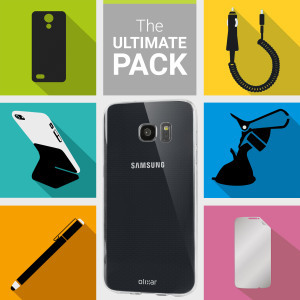 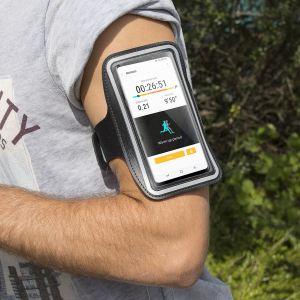 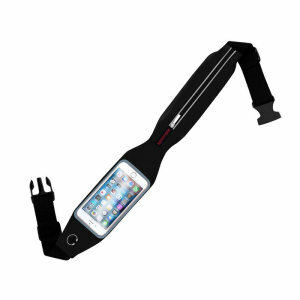 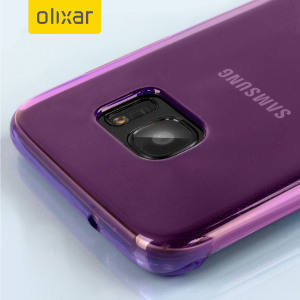 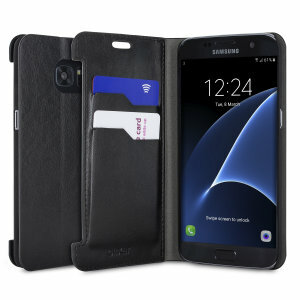 Whether you are looking for official Samsung cases that include the LED, leather and flip wallet covers, or a tough case that will protect against drops - Mobile Fun provides you with the best available!